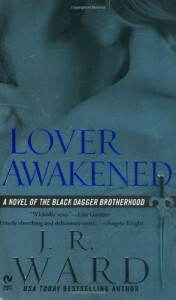 I was lukewarm on the Black Dagger Brotherhood series, but this book stole my heart. There was just something about breaking down the barriers of a tortured soul that drew me in. Even if you aren't an avid paranormal romance junkie, I'd highly recommend this book.